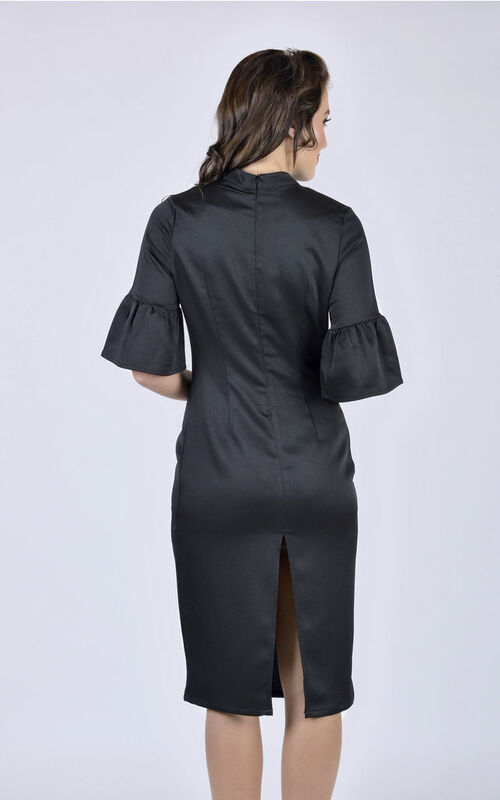 A classic fitted midi dress with statement sleeves. The Mid length dress makes this a perfect wardrobe staple to dress up or down to any event. Perfect for the Party season!